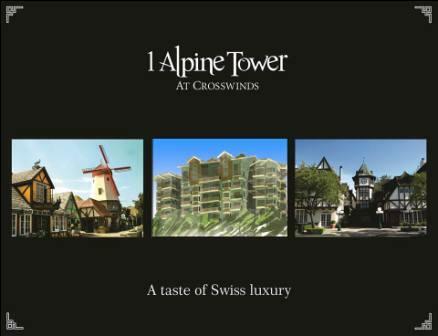 This is the first and the only Swiss-inspired development in Tagaytay. 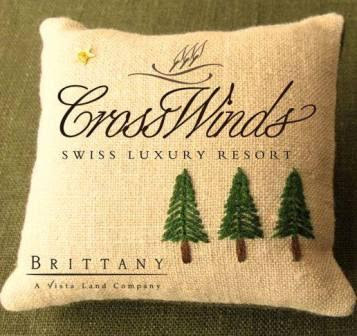 Crosswinds is a Swiss-inspired community. The name was inspired by the continuous interweaving of the winds from Tagaytay and Laguna de Bay. Crosswinds is a prime development located along Brgy. Iruhin, Central Calamba Road, Tagaytay City. It is only less than 5 minutes away north of the popular landmark. Tagaytay Picnic Grove. It is about 7 minutes away west of the Tagaytay Rotunda where close proximity to the most popular restaurants, activity areas, hotels and casino make it a prime buy. * Underground utilities for cable, power and communication.